The Missing Girls is the third book of a relatively new detective series I’ve become addicted to ever since I read the first book back in February. I admit it wasn’t love at first sight when I first met the main character Robyn Carter, but she has definitely grown on me since that first encounter and I’ve become a fan. 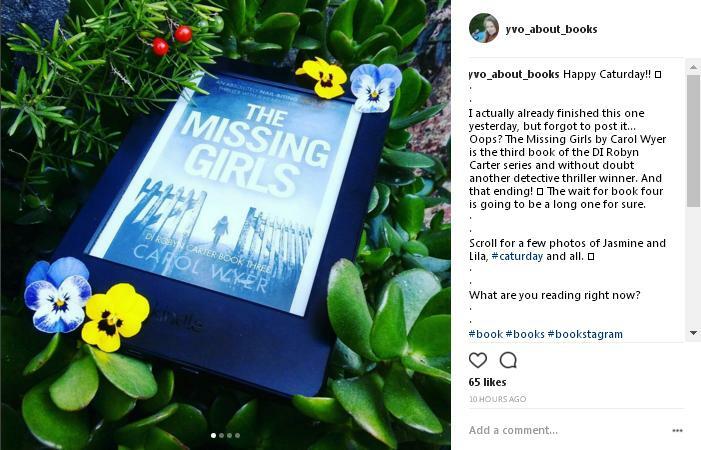 The Missing Girls is just as good as the first two books and offers the same quality writing, suspense and another serial killer on the loose. 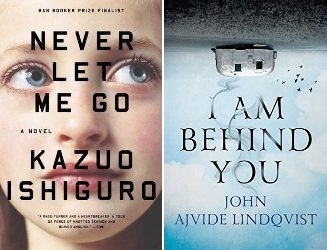 Because there is no doubt about it: these books read like a train. The writing style is very engaging and the pace is fast; combined with the many plot twists you’ll definitely be on your edge of your seat to find out what will happen next. I did guess a few things about the ending early on, but fortunately this didn’t make the journey less enjoyable for me. The social media and cyber bullying theme and the dangers involved were an interesting touch as well. The main characters are well developed and it is great to see Robyn Carter evolve over time as she is trying to recover from her loss. I’m also really liking Ross both as a character and subplot, and the way his storyline also adds a little something to the main plot. And that ending! I’ll definitely be waiting impatiently for book number four to come out… If you enjoy reading fast-paced crime thrillers, definitely give the DI Robyn Carter series a go. “The Sky left me today, to be alone, as the Sky occasionally does. It is a need of the Sky, of any Sky. But he returned with new words. Every once in a while I like to change up genres and read something different. 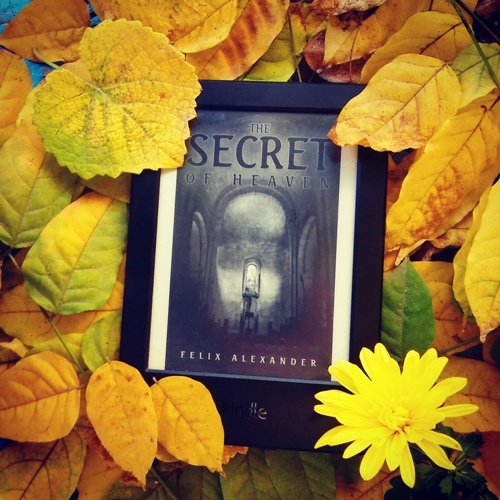 And while The Secret Of Heaven is partly a thriller, it was the promise of adventure and ancient mysteries that closed the deal for me. I love reading about conspiracy theories and secret societies so it is easy to say I was looking forward to this one, especially since I had previously enjoyed one of the author’s stories. Unfortunately things didn’t work out that way. I’m not sure if it just was me reading The Secret Of Heaven at the wrong time, but I really struggled to get a proper feel for this story. 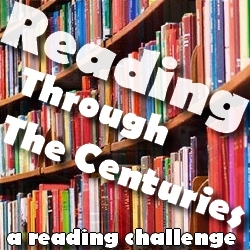 There are a lot of different characters involved and this makes it hard to keep up wih the what and who and how everything connects. More than once I had to stop reading and try to remember what the role of a certain character was and this slowed down the pace considerably. The plot also felt pretty chaotic and kept jumping back and forth between characters… Which took a while to get used to. I have to be honest here and say it took me a lot longer than expected to finish The Secret Of Heaven. The writing wasn’t bad and it really shows that the author has taken the time to investigate the historical details thoroughly. The (historical) descriptions are extensive and show just how important the so-called Lost Bible is… That said, those descriptions did also slow down the pace and while I normally love historical elements in a story, they didn’t manage to convince me in The Secret Of Heaven. 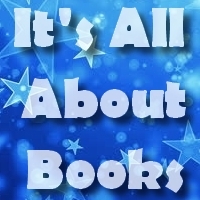 As for the characters and their actions… I wasn’t really able to connect to them as there are simply too many characters in play in the first place; also, I’m not sure everything that happens in the plot is exactly credible. 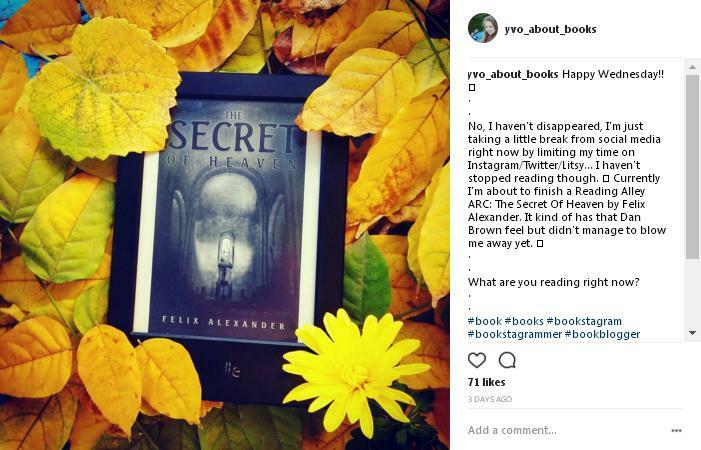 And while it kind of has that Dan Brown feel and sounds really promising, The Secret Of Heaven unfortunately didn’t manage to blow me away. Such a shame, because the story has a lot of potential! Professor of Biblical Studies Aiden Leonardo was the last person to see Lazzaro de Medici before he was murdered, so of course he instantly becomes the main suspect. The thing is: he cannot remember what happened the night before… Although he is certain he would never harm the man that took him in when his mother died. Something more complicated than just a simple murder seems to be at play though and Aiden soon finds himself right in the middle of a conspiracy, a hunt for a Lost Bible and a secret organization known as The Group. What will happen to Aiden and will they be able to find what they are looking for before it’s too late? I really thought I was going to enjoy this one and I’m still wondering if I picked it up at the wrong time, but the fact is that The Secret Of Heaven didn’t manage to convince me in the end. 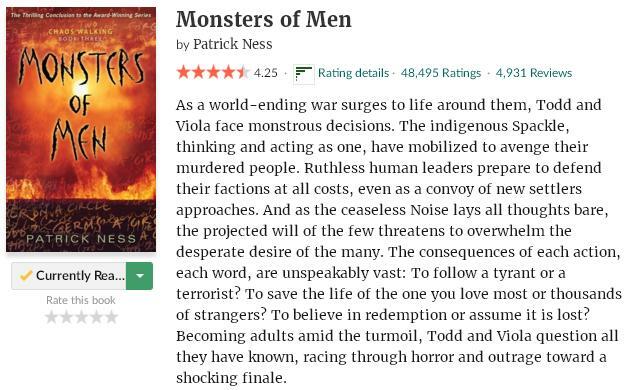 The writing isn’t bad and it shows that the historical elements are very well researched, but there were too many characters involved and the pace wasn’t as fast as I thought it would be with the extensive descriptions slowing it down. I normally love historical details so I was really surprised I wasn’t able to enjoy this story more! 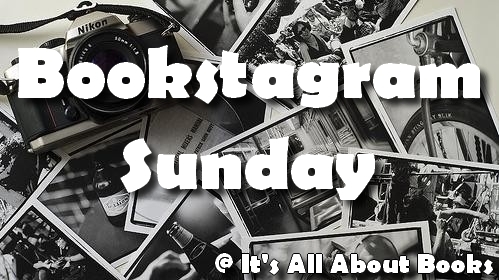 I’ve recently decided to create a separate place to share my recent Bookstagram photos rather than squeezing them all into one huge wrap up post every month. 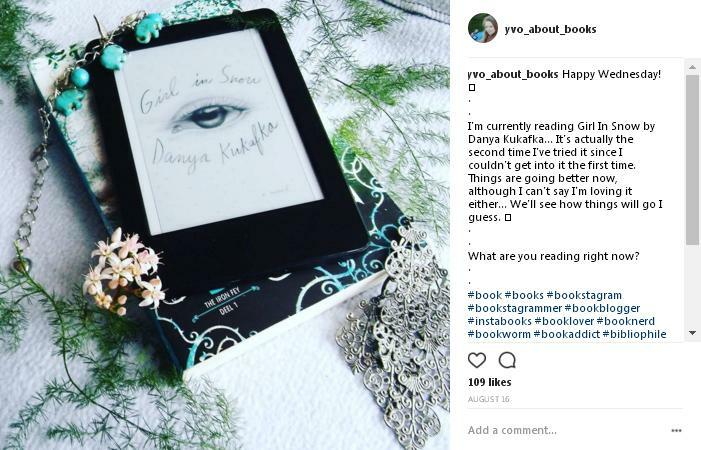 I’ve only started using Instagram for my bookish photos back in January but I have quickly fallen in love with the Bookish community there. And while I don’t think my photos come even close to the many gorgeous accounts and photos there, I’m having a lot of fun adding my own photos to the mix! As at of my 5 Step Plan to beat my reading/blogging slump, I’ve decided to limit my social media time… Which also means I’ve been posting on my Instagram a lot less than normal. These photos below are actually of the last two weeks instead of one. All three featuring my kindle, and the last post also has three bonus caturday photos. 😉 My favorite photo this time is without doubt the first one! 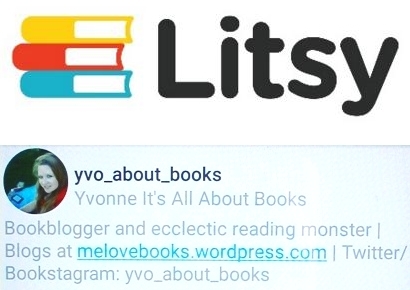 Feel free to add me at @yvo_about_books if you want to! I will always follow back bookstagram accounts. I have been eyeing this story for a while now, so when I found out it was in the Read Now section on Netgalley I couldn’t resist hitting that button. There was just something about that cover and blurb that kept calling to me… And I’m definitely glad I took the time to read Fierce Kingdom. Despite the fact I didn’t give it the highest rating on the planet, Fierce Kingdom is without doubt a very suspenseful, refreshing and entertaining psychological thriller that reads like a train. I found myself literally flying through the pages and finished it in less than a day! The writing has a way of drawing you in and I loved the setting in a zoo. Very refreshing and original! The story follows Joan, her son and a bunch of other characters trying to find a way to keep safe in a very chaotic and dangerous situation. There are quite a few twists involved and danger is never far away, but Fierce Kingdom isn’t just about the suspense. It is also about the bond between Joan and her son and how far she will go to protect him. And there is were the part comes in that made me lower the rating: the credibility. I’m not sure if the whole situation is actually credible and I wasn’t sure about the decisions Joan made either or how things developed. Some of it just felt pretty chaotic and all over the place… BUT. Somehow I still managed to enjoy reading this story anyway. 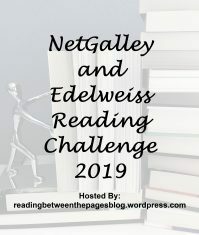 This has a lot to do with the writing, the refreshing and original plot and the constant presence of danger and suspense as you keep reading to find out what will happen to them. So while I ended up giving Fierce Kingdom ‘only’ three stars, it is a very good three stars for me. And I’m sure this book will be a right fit for those who are not affected by the credibility and are looking for a refreshing psychological thriller with a healthy dose of suspense and a touch of drama. Joan and her four-year-old son spend a lot of time in the zoo and today is not different. The zoo is already nearly empty as they pack up their things and start heading back to the entrance… It has been a perfect day so far and the two are happy, but suddenly the mood changes. At first there are strange sounds, and then Joan sees something when they are approaching the exit gate that chills her to the bone. She sprints right back into the zoo with her son in her arms… And for the next three hours she will have to do everything to keep them both safe. I’ve kept the summary short to avoid spoilers, but trust me, you will want to know what is happening in the zoo and how things develop. While I had problems with the credibility of it all, I did very much enjoy reading Fierce Kingdom and I could really appreciate the refreshing plot and the fact that it isn’t just another psychological thriller. The focus on the bond between Joan and her son was interesting and added a whole different level to this story. Definitely one to keep in mind.